MARINE FILLER is a white, polyester-based filler for all marine applications which is ideal for superstructure repairs and can be painted. 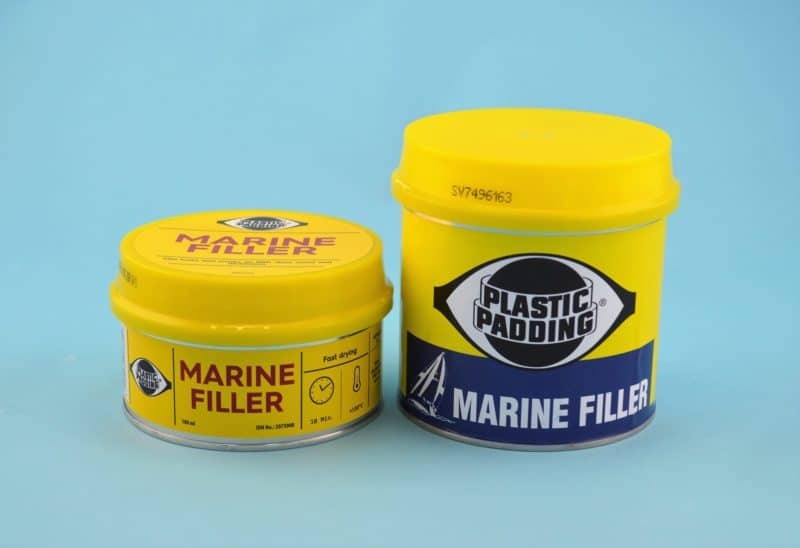 MARINE FILLER is a white, polyester-based filler for all marine applications to fill and seal holes and cracks and is ideal for superstructure repairs. 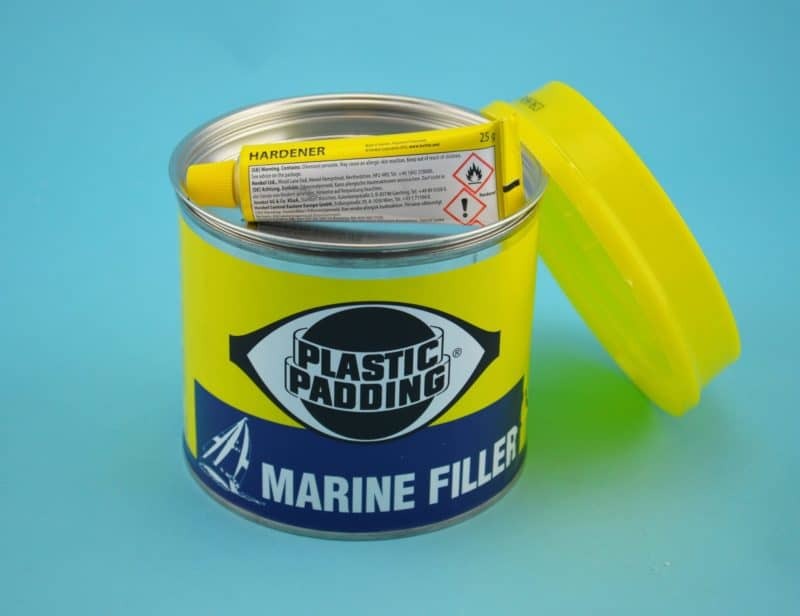 Can be painted with all marine finishes and used above and below the waterline. 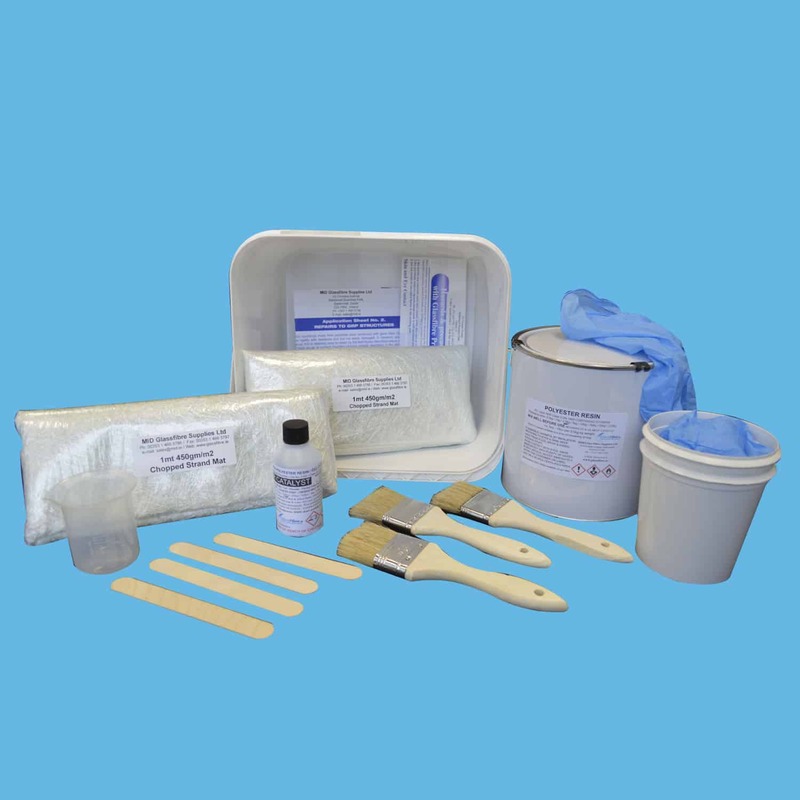 Gives a super smooth finish on wood, metal, glass fibre and aluminium. 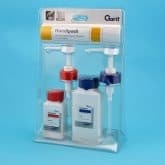 It has a working time of 6 minutes and a cure time of 20 minutes. 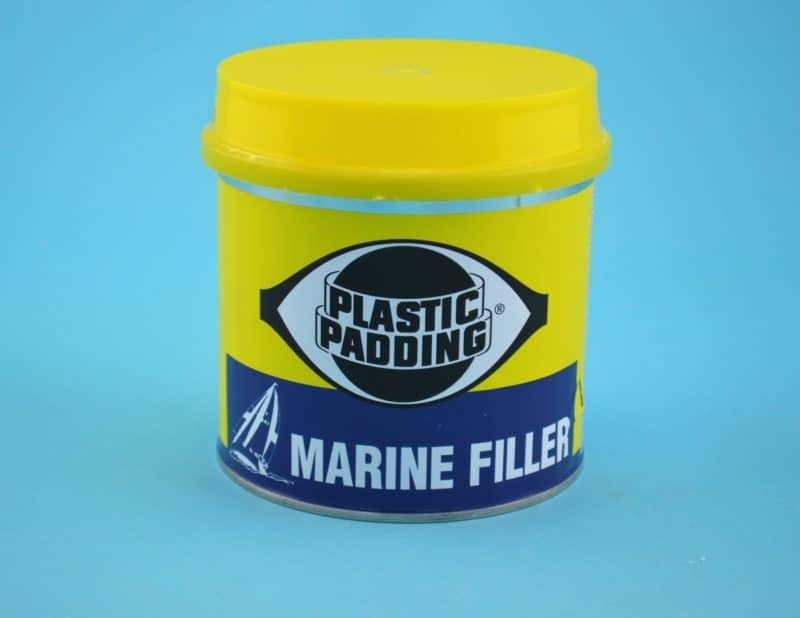 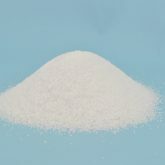 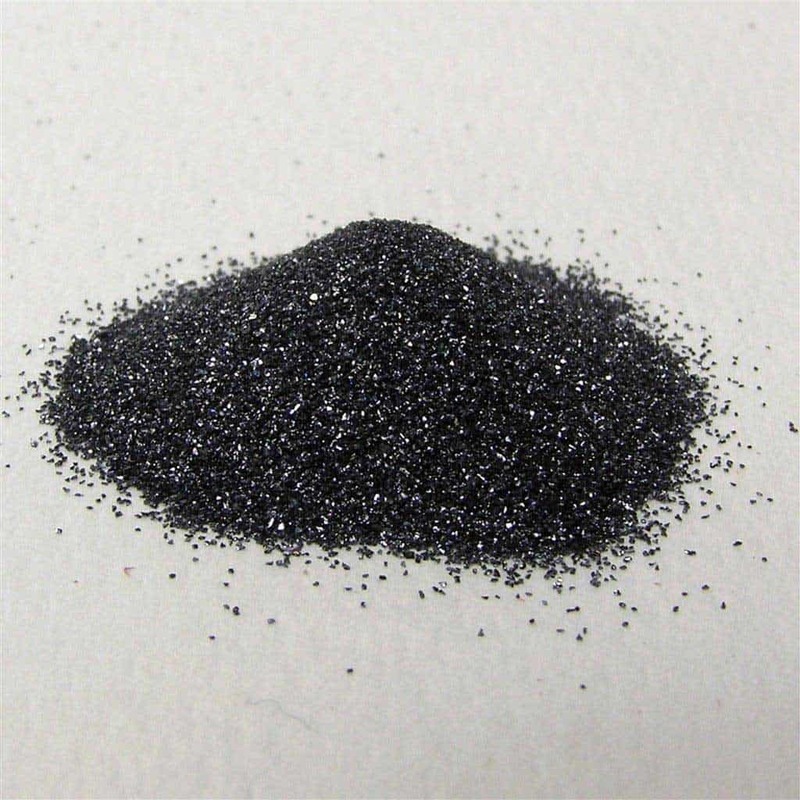 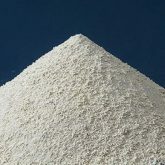 MARINE FILLER is a white, polyester-based filler for all marine applications. 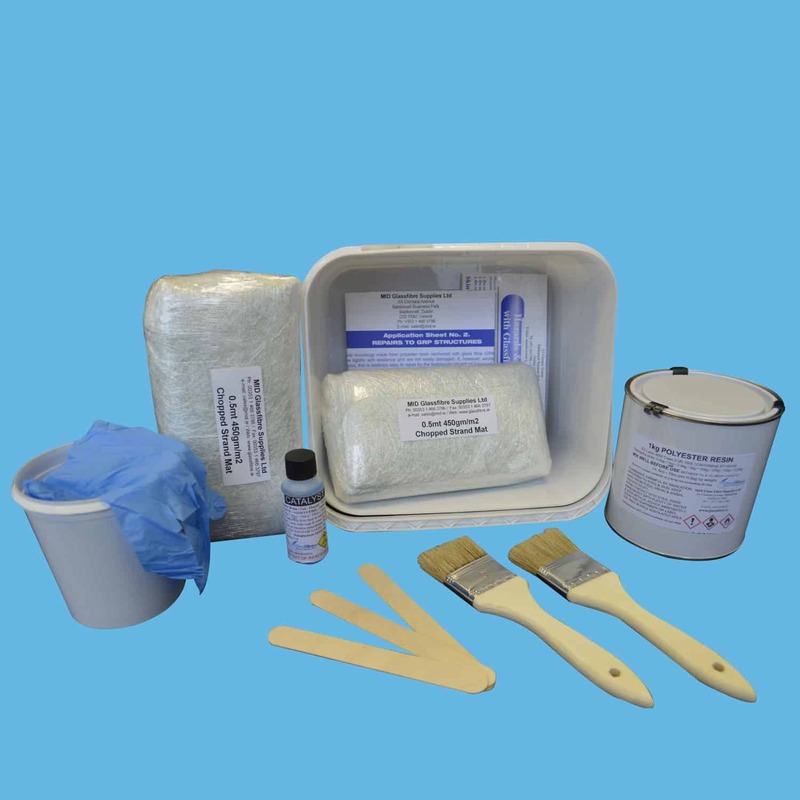 This product is ideal for superstructure repairs and can be painted. 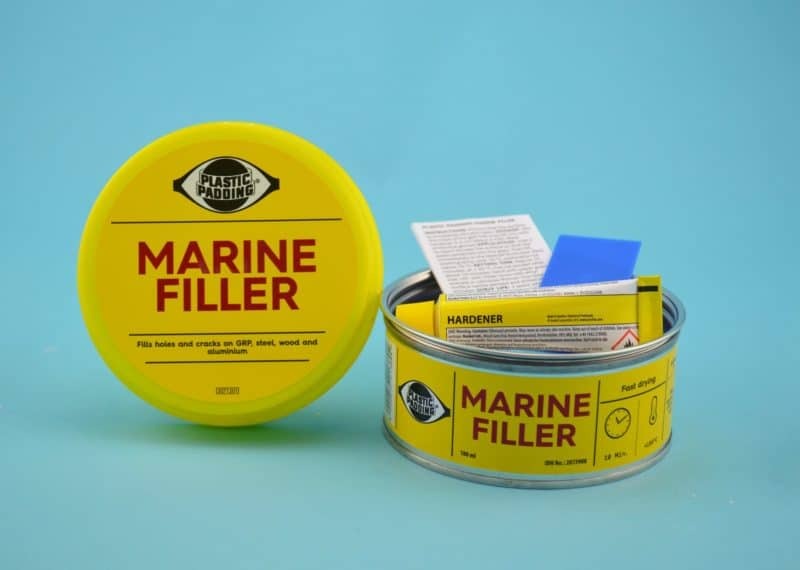 MARINE FILLER is a white, polyester-based filler for all marine applications. 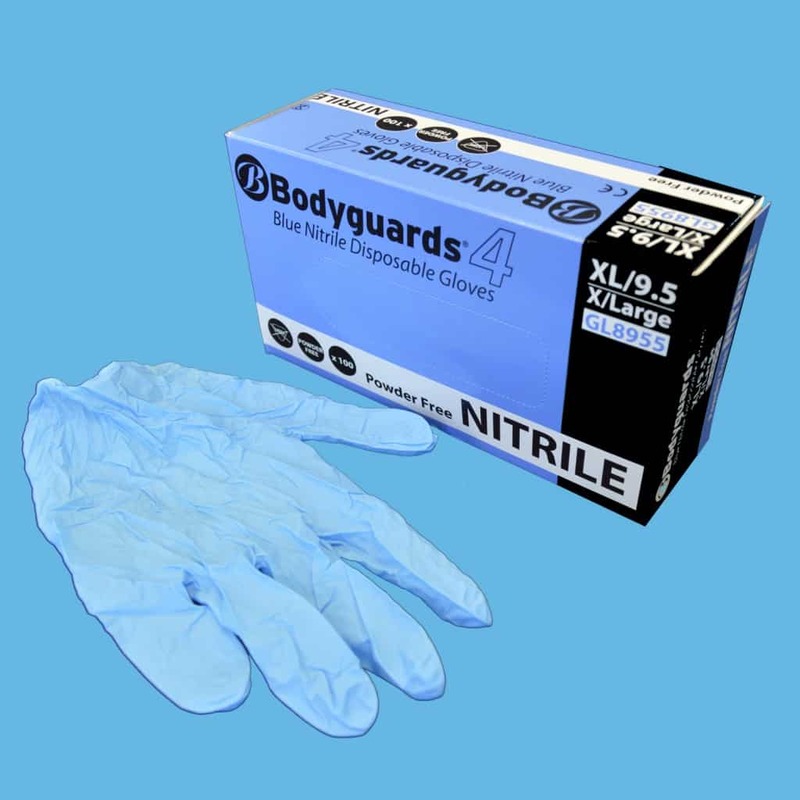 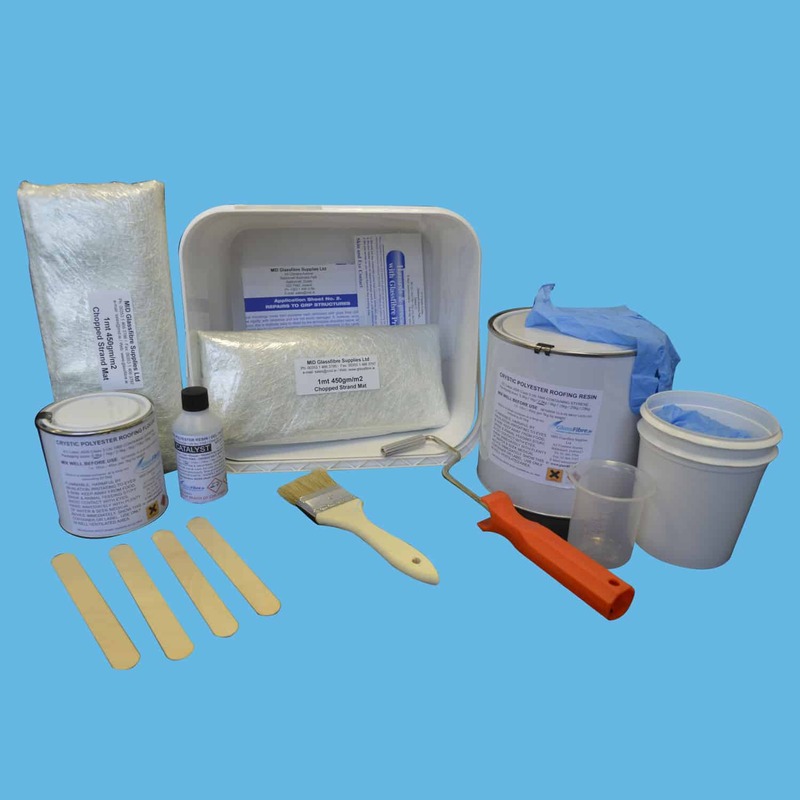 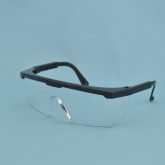 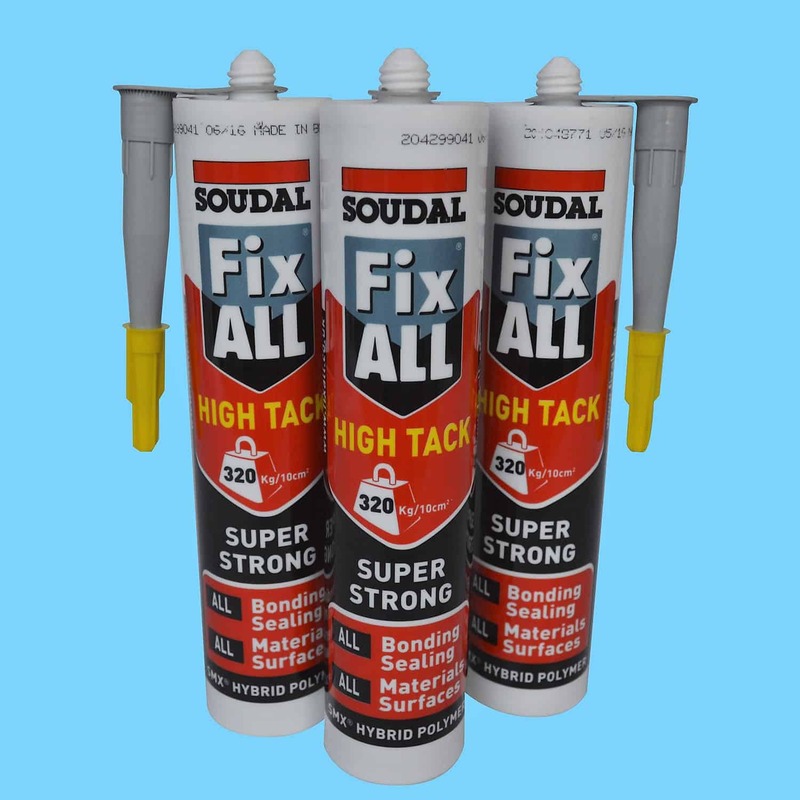 It can also be used to fill and seal holes and cracks, ideal for structural repairs. 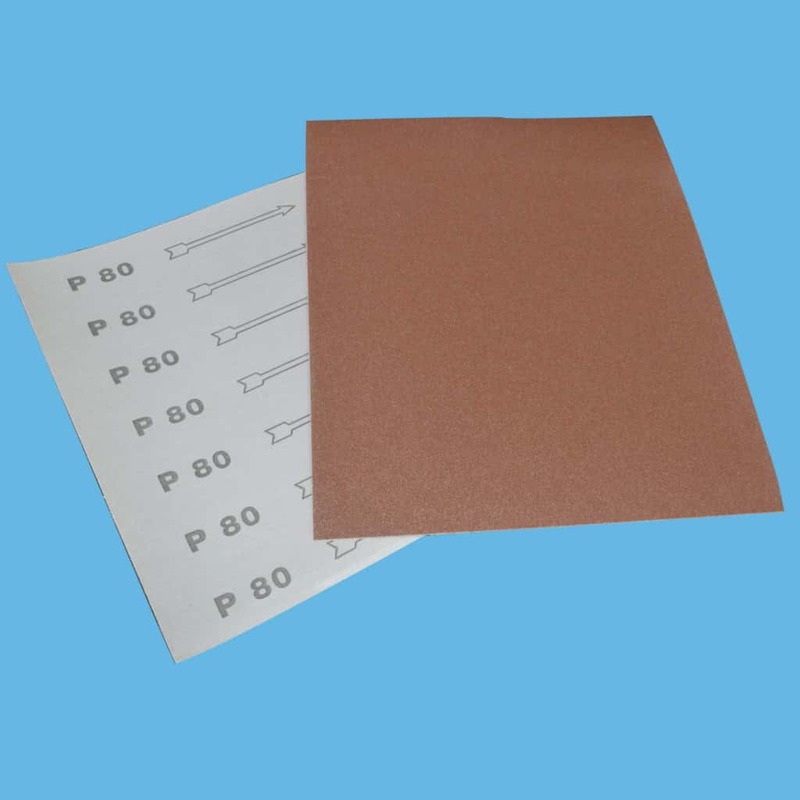 It can be painted with all marine finishes and used above and below the waterline. 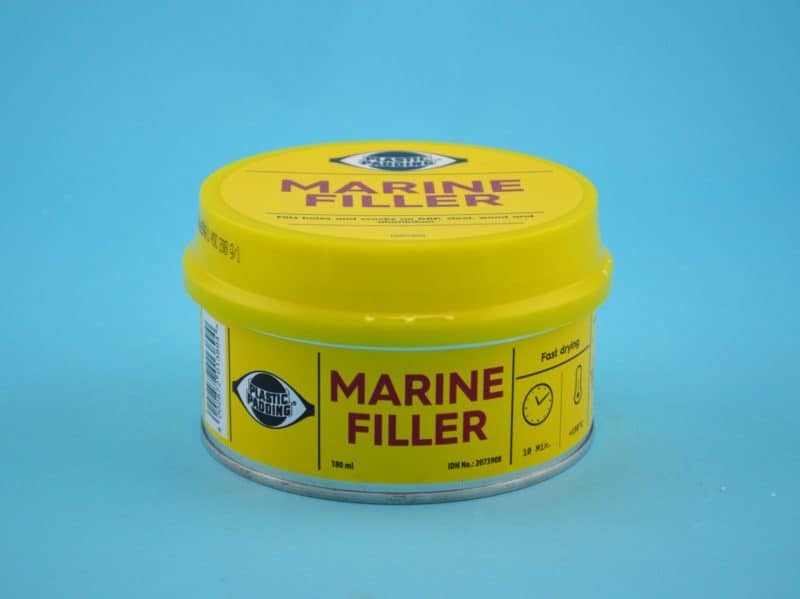 Our MARINE FILLER gives a super smooth finish on wood, metal, glass fibre, and aluminum. 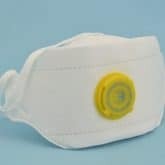 It has a working time of 6 minutes and a cure time of 20 minutes.